Create bespoke nature-based journeys that inspire every traveler to East Africa." Settling in Zanzibar in 1896, the Takim family initially established their livelihood as traders and merchants on the spice island. In 1950, Akber Takim started the very first travel agency on the island of Zanzibar called 'Takim Travel Services'. 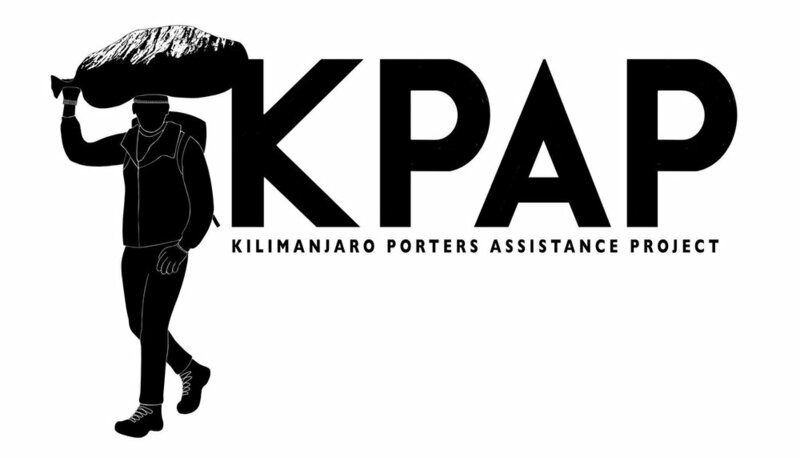 The company soon gained traction by developing an exclusive partnership with East African Airways. Akber Takim was determined to develop the local travel and tourism industry. A famous family anecdote truely demonstrates the resilience and determination that he had. Akber Takim was informed of a flight delay of a plane arriving in Zanzibar to pick up tourists. In those days there were no night landing facilities and no lights at Zanzibar airport. In order to avoid further delays, Akber called all his friends on the island to bring their cars and formed the landing strip using the beams of their cars as landing lights. The plane landed safely and this was the first night landing at Zanzibar airport. During the Zanzibar revolution, Akber Takim decided to relocate his family to Dar es Salaam, Tanganika. In 1964 when Zanzibar and Tanganika merged to form the United Republic of Tanzania, Takims Travel Services was re-launched as Takims Holidays. Tanzania formerly licensed the country’s very first safari operators in 1980 of which Takims Holidays was a pioneer. 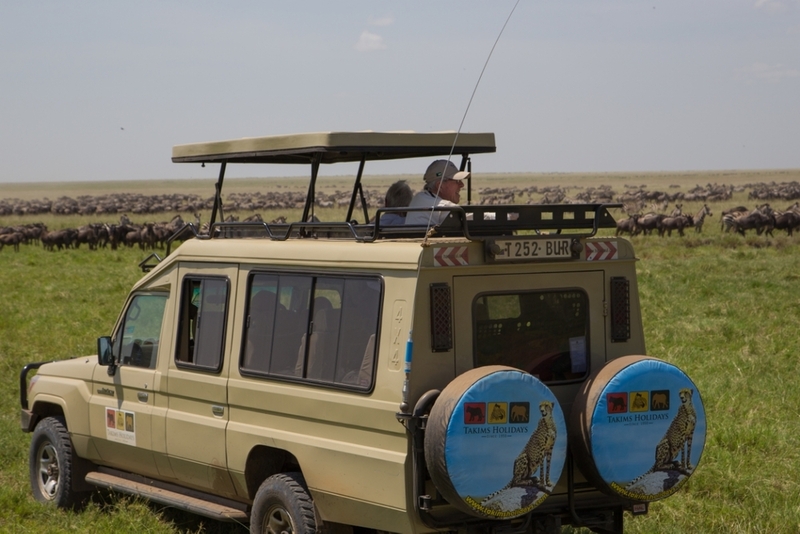 Despite the infrastructure and logistical challenges of tour operations in Tanzania, the directors decided to follow their passion. Thus began the era of the Kombi and the Land Rover Defender. Ever since, the Takim family has been intimately involved in developing Tanzania’s safari and tourism industry as well as over 65 years as one of the premier luxury travel and destination management companies. With offices in Dar es Salaam, Arusha and Zanzibar, they are able to offer a seamless holiday experience wherever your itinerary takes you. Takims Holidays specializes in private tailor made safaris, ensure complete flexibility in the formation of your itinerary – after all it is made exclusively for you! 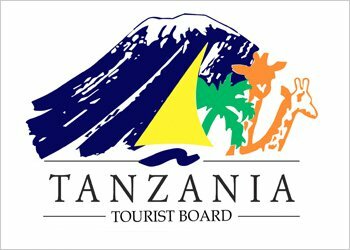 The staff involved in organizing your Tanzanian holiday undergo rigorous training in customer care, itinerary preparation and product knowledge, amongst other areas. Emphasis is on paying meticulous attention to minute details of an itinerary which make a holiday so enjoyable and memorable. With three generations of Tanzanian experience, the Directors take great pride in being involved in every aspect of the day to day operations of Takims Holidays. This is our passion and our greatest strength.